The Winter Film Series hosted by the Kamloops Film Society has been announced. The films are shown at 7PM every Thursday at the Paramount Theatre Downtown Kamloops. Check out trailers for each of the films below. Or visit the Kamloops Film Society’s website for more info on each of the films.  Members of the TRU Students’ Union have automatic membership in the Kamloops Film Society as well as access to $5 student tickets at the Members’ Services Desk.